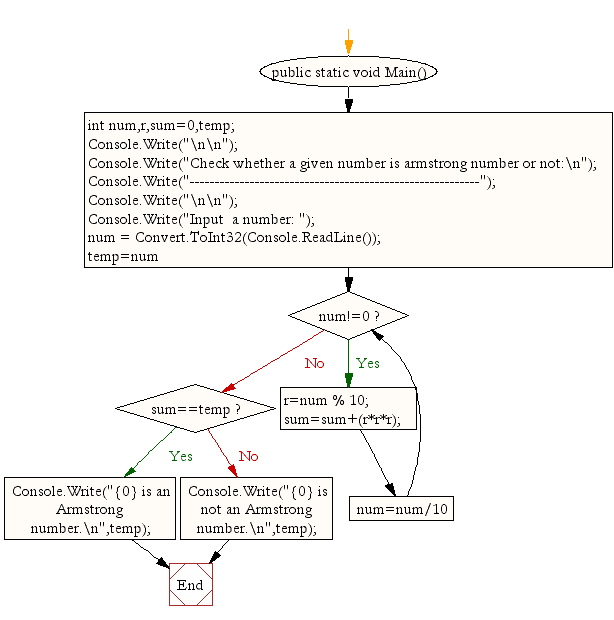 Write a C# Sharp Program to check whether a given number is an Armstrong number or not. 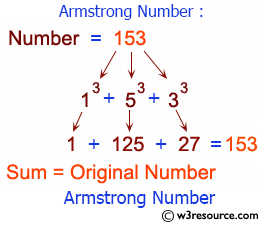 153 is an Armstrong number. Previous: Write a C# Sharp Program to find the perfect numbers within a given range of number. Next: Write a C# Sharp Program to find the Armstrong number for a given range of number.